So far Administrator has created 117 blog entries. has more than five degrees and diploma including clinical psychology and is a Mc Timoney Chiropractor. 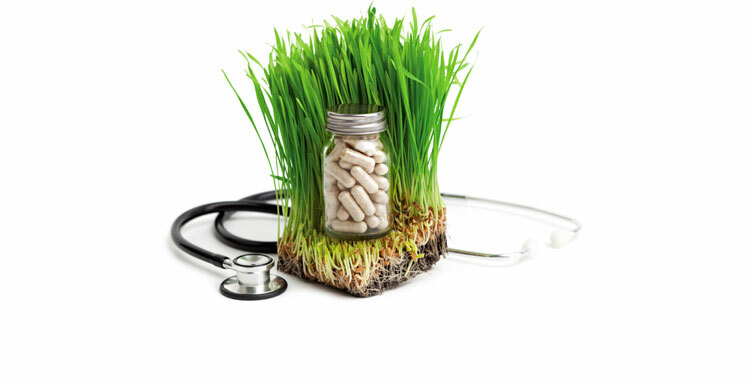 comprehensive blood testing to determine your unique nutritional needs - match the supplements you need with your unique requirements. is especially helpful for pain of unknown origin, there are no known negative side effects and it can prove a beneficial treatment for anyone feeling overwhelmed, stuck, stressed or frustrated. 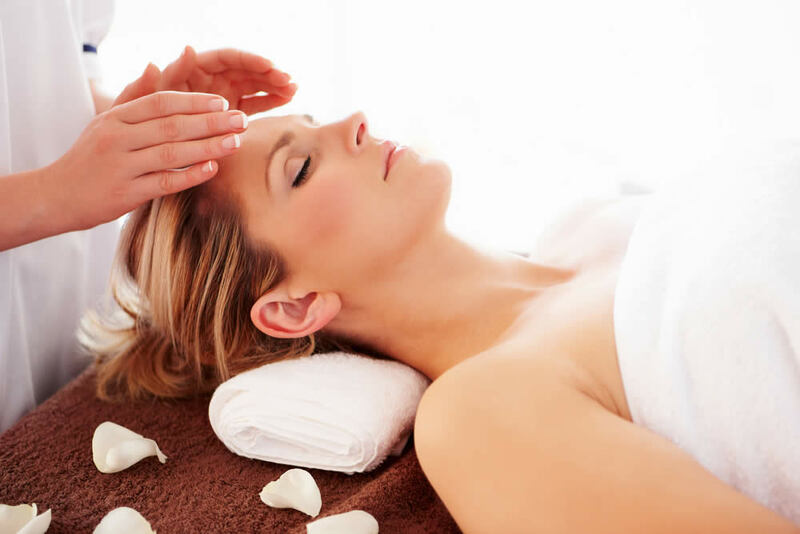 is particularly beneficial for the treatment of stress related problems that have become physical such as irritable bowel syndrome, headaches, muscular and joint pain and any other condition that is not responding to conventional treatment. promotes self awareness to give you a better understanding of why you think and behave the way you do and, more importantly, how you can change it. is a very gentle treatment using classic massage techniques tailored for the expectant mother's needs. It also helps prepare the body for childbirth by helping loosen the pelvis and rid the body of excess tension prior to the onset of labour. focuses on the health and well-being of the musculo-skeletal system. Techniques range from the extremely gentle pressure of cranial osteopathy to high velocity thrusts to mobilize certain joints.